Btrieve/Pervasive databases served us well for many years. In recent years though, we witness a change. More and more organizations converted their Magic Software application and its ISAM-based databases to a SQL-based database. Upgrading Magic software btrieve/Pervasive to SQL is now more affordable than ever. The advantages of using SQL-based databases are numerous since they are more robust and offer better security, reliability, and scalability. You can also enjoy faster performance, while reducing dependency in Magic application code and Magic Developers. As a mainstream database, SQL databases allow embedded business integrity rules. It supports transactions which are essential for any financially-related applications. SQL databases also allow you to move some of the programming logic into the database. This enables such benefits as creating triggers, stored procedures, views, functions. As well as other SQL objects that save the need to write and replicate code. Additionally, SQL databases support Big Data and prepare you for the future. (Newer Magic Xpa versions do not support old versions of Btrieve anymore). 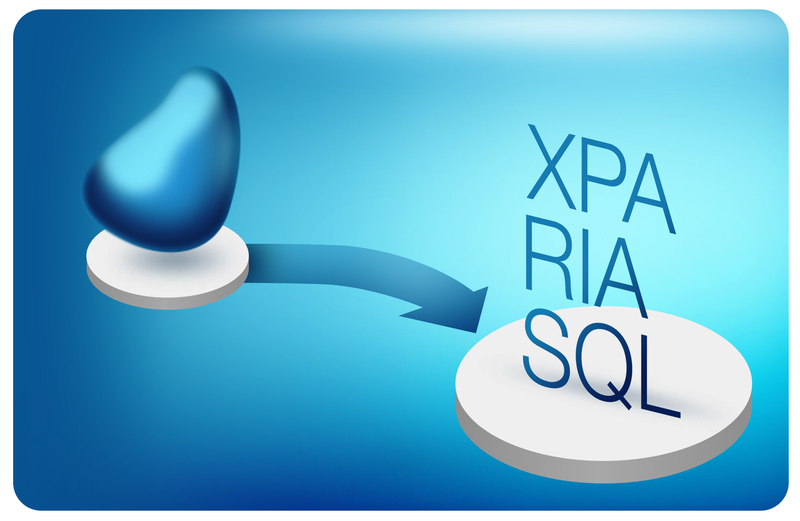 SQL Databases are open to other platforms and support direct access from Web or Mobile solutions. Being in a standard, mainstream database also helps extend your application’s shelf-life and preserve your original development investment. Though more complex than Btrieve/Pervasive’s ISAM architecture, the greater power and richer features that a SQL RDBMS can provide makes the challenge of migrating (and the learning curve) more than worthwhile. Mainstream – SQL back-ends are standard & ubiquitous. Reliability – SQL databases have been battle-tested in mission-critical, high-throughput, enterprise environments for a couple of decades now, & proven themselves to be ultra-dependable. 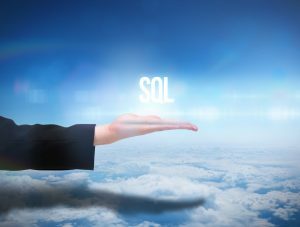 Performance – SQL databases can be optimized to offer superior performance, especially for large tables. Security – SQL databases typically include Transparent Data Encryption (TDE) to support regulatory compliance or corporate data security standards. While also including the ability to control tracking and recovery of all changes made in the database. Integrity & Transactions – SQL databases allow embedded business integrity rules and support transactions which are essential for any financially-related applications. Free Software License – Unlike Pervasive, Microsoft and Oracle both provide free versions of their database (SQL Server Express & Oracle XE, respectively). In addition there are now also free, open-source SQL databases (i.e., FireBird, MySQL, etc.) that have no restrictions on how they’re used. Enterprise Data Access & Concurrency – In a SQL database, data can be accessed by any application or device, while locking and transactions features ensure data integrity is not compromised. Modern SQL back-ends allow hundreds, or even thousands, of simultaneous connections to the data. As a result allowing applications other than Magic to access the database, including web services and XML requests. Programming Logic into the Database – The ability to create triggers, stored procedures, views, functions, and other SQL objects that save the need to write and replicate code, is a big advantage of using SQL databases. Big Databases – With SQL, you’re no longer restricted to file size limitations (like Pervasive’s 2Gb maximum). Future Support – The companies behind the biggest leading SQL databases (Oracle & Microsoft) pour large investments into their products, ensuring they will continue to innovate and evolve to meet not only today’s business challenges, but tomorrow’s as well. With the release of xpa 3.x, Magic Software Enterprises (MSE) has discontinued support for old Btrieve/Pervasive versions, the long-time preferred database of Magic programmers everywhere. However, this milestone may actually spur many organizations to finally move on from Magic software btrieve/Pervasive to SQL. And deploy an SQL database instead. Embrace SQL! Move on From Magic software Btrieve/Pervasive to SQL database! Magic Software Users – Ready to Move Forward?